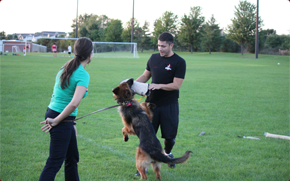 The Boot Camp program is designed to train your dog or puppy and give him the fundamentals for a balanced life. 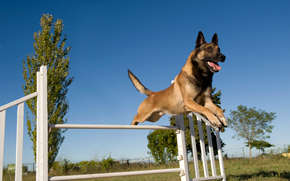 There is no magic pill to train a dog. With this training program, we will teach your dog the fundamentals of manners and how to behave properly in a diverse set of environments. 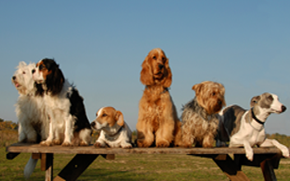 After The Boot Camp program we will train owners and canines how to live a stable life together in harmony. In-home training is just that. We will come to your location in Northbrook, Kenilworth, Winnetka, and Wilmette, help you work with your dog on obedience and whatever behavior modification you request, such as excessive barking, chewing, basic house manners, aggression, or whatever you feel is important. Private lessons can also be great for maintenance training after completing a six to eight week boot camp. Day training is an excellent solution for busy individuals on the go, drop your dog off in the morning and pick them up at the end of your day. We understand that owing dogs and living a hectic life style doesn’t leave room for much training, so let us do the work for you! Day training provides the convenience, expediency, and customized training solutions for all those with busy lives. 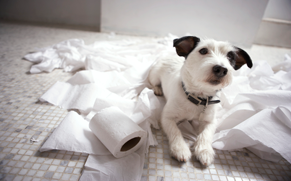 Whether you are experiencing potty training, separation anxiety, pulling on the leash rest assured any and all of your specific needs will be addressed. 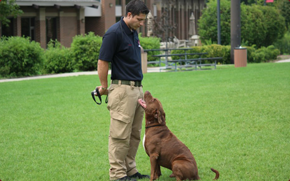 Below are specialized training options for you and your canine. Contact us for details.